As far back as I can remember, I`ve had a fascination with reptiles and amphibians. As a kid I was forever exploring the local ponds looking for frogs and turtles, or lifting old boards hoping to find a hidden garter snake. It seems as though I`ve always had a few cold-blooded friends around. As I got older my herpetological interests narrowed to the point where I only kept snakes. At first I had a handful of snakes just for pets but all that changed when I went to my first reptile show. I was amazed to see all these animals in person, all the snakes I`d only read about had suddenly been brought to life. At that point I was hooked. My collection started growing by leaps and bounds, I asked lots of questions and read every snake article I could find. 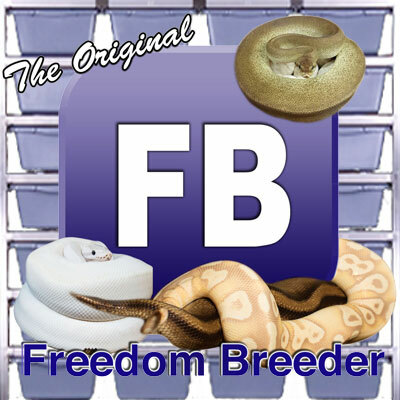 I started breeding snakes in the early 90`s, I`ve worked with and bred various boas, pythons, anacondas, and colubrids. 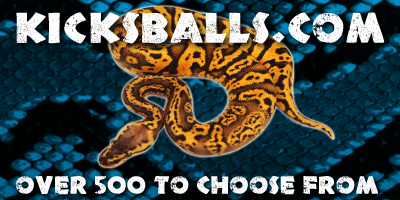 In the late 90`s I started getting interested in ball pythons. My first ball python purchase was an albino male and two 100% het females from Brian Barczyk. Slowly I started buying more balls and one by one I began selling my other species. I`ve now went full circle with this process to the point where my collection is now ball pythons and a small group of colubrids. I really enjoy working with the balls, they combine small size, docile dispositions, and a virtually infinite amount of genetic possibilities. It`s all the new morphs that keeps me motivated. 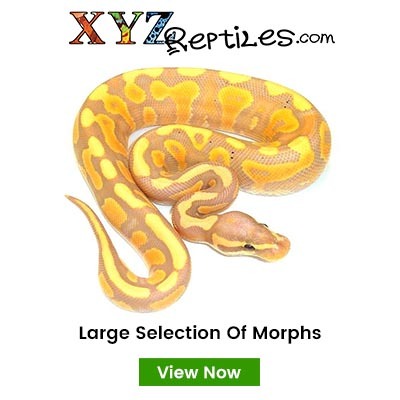 I see no end in sight for the exciting and ever changing world of ball python reproduction. I hope you find the website both informative and enjoyable.